Rotarians are Truly "People of Action"
Rotary is the flexible and rewarding way to get involved with your community and make a difference. Meet Wrexham Glyndwr Rotary Club, whose diverse and enthusiastic members are serving their community by tackling homelessness and hosting exciting events. Marlow Bridge Rotary Club is one of many new and flexible Rotary clubs allowing busy individuals to volunteer in the community. 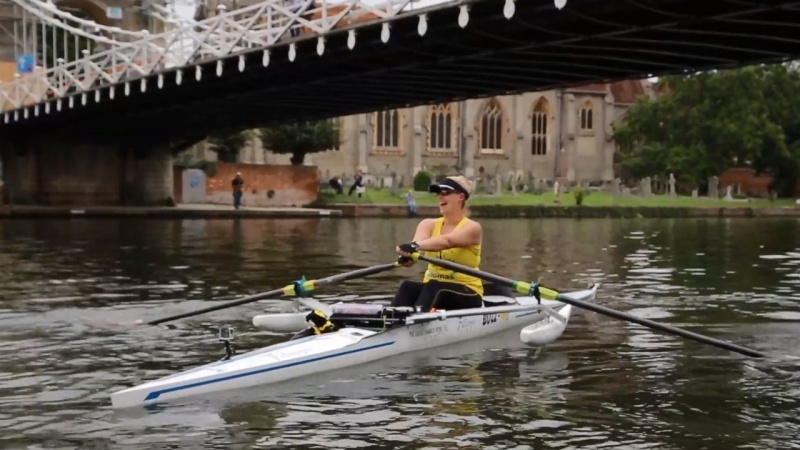 The club’s first project was to support Paralympic gold medallist Naomi Riches in her world record rowing challenge! 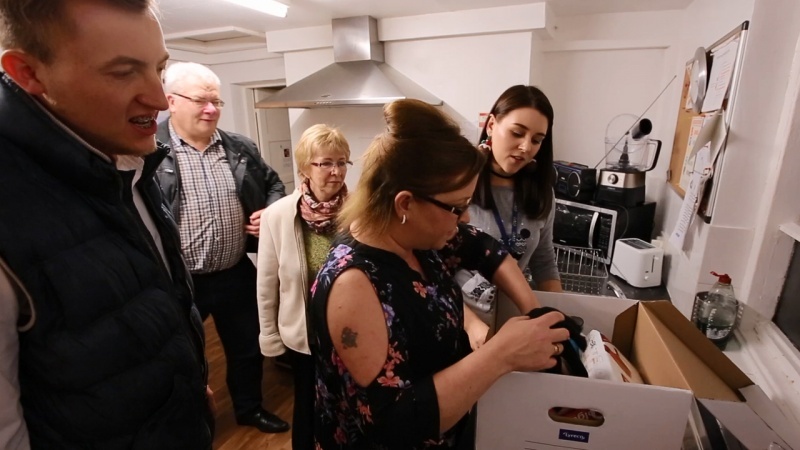 Staff members at Bentley Motors in Crewe started a project supporting the homeless in their community after forming the UK’s first Corporate Rotary Club. Rotary is the great way for your organisation to turn their Corporate Social Responsibility ideas into action through volunteering and projects. Check out what Rotarians have been doing in our area.